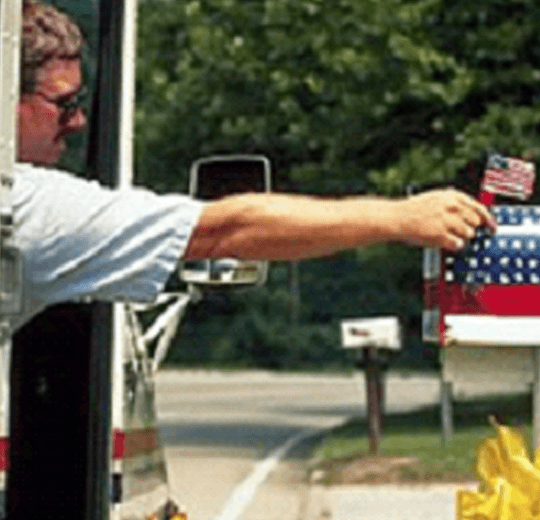 City Carriers deliver mail in the more populated areas of our country. You’ve seen them…zipping around in those cool white jeeps, with the steering wheel on the right side of the vehicle. What fun! Mail Carriers get to enjoy the great outdoors. These brave workers perform a vital role to our communities, and are highly respected. The great thing about Mail Carriers is that many of them enjoy it so much, they want to keep doing it for their whole career. Mail Carriers are amazing people. One thing they all have in common… they are persistent. They are overcomers. They can solve problems. These postal workers are responsible for making sure all packages and mail is delivered to each address within their assigned territory. Mail Carriers receive starting pay of $19.93 per hour, on average, depending on geographical location. This position is eligible for federal benefits and is a full time position. Rural Carrier Associates (RCA) deliver mail in less populated areas, to what we call the “heart of America”. 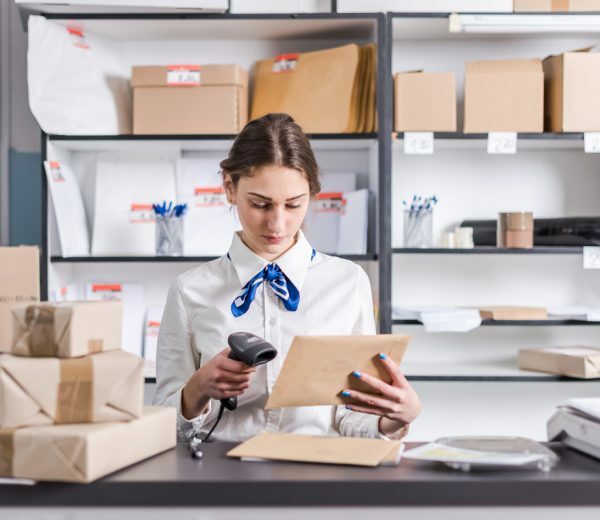 These positions have the highest starting pay of any entry level job at the post office, ranging from $17.76 to as high as $27.54, depending on location. Many City and Rural Carriers started out as Rural Carrier Associates, which can be a full time or part time position. These brave postal workers perform a vital role to our communities, and are highly respected. Most enjoy the job so much, they want to keep doing it for their whole career. These valued individuals are responsible for making sure all packages and mail is delivered to each address within their assigned territory. 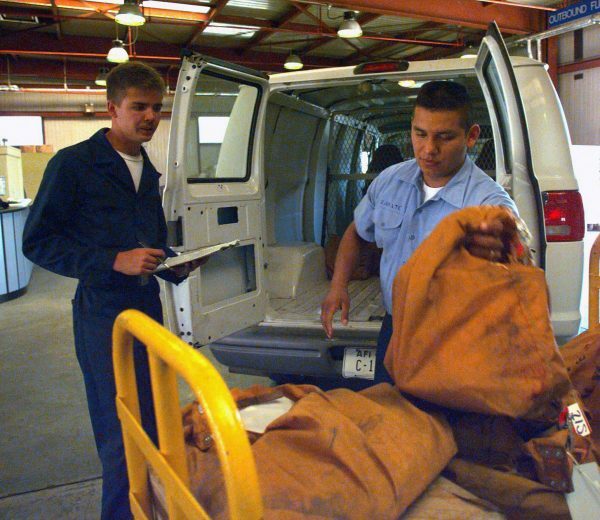 Mail Handlers work in a postal facility and perform a vital service. These positions have a starting pay ranging from $15.25 to $22.47 per hour depending on location. These valuable postal workers are responsible for loading and unloading postal items in the facility both before and after mail is processed and sorted. These are jobs that require the most physical activity of any entry level position. Packages can be up to 70 pounds each and rolling containers that are used to make the work easier, can weigh up to 1,500 pounds. This is typically a full time position. Mail Processors work in a postal facility and perform very important work to keep the USPS moving. These positions have a starting pay ranging from $16.25 to $23.56 per hour depending on location. These postal workers are responsible for sorting mail and packages, sometimes in a small branch, and sometimes in a very large central facility. This job requires the ability to work efficiently and accurately in a fast pace environment, sometimes involving manual and automated processing equipment. Window Clerks are often called the “face” of the USPS. These are the fabulous employees who work at all the branches and interact with the public. Window Clerks have a starting pay ranging from $16.25 to $23.56 per hour depending on location. These valuable workers are responsible for selling stamps, envelopes, and other supplies. They process postage, create money orders, handle passports, and any other service offered by the post office. This job requires the ability to handle a variety of tasks quickly and in a pleasing manner.